After Napoleon was defeated at the Battle of Waterloo in 1815, he was sent into exile on Saint Helena. He became an 'eagle in a cage', reduced from the most powerful figure in Europe to a prisoner on a rock in the South Atlantic. But the fallen emperor was charmed by the pretty teenage daughter of a local merchant, Betsy Balcombe. Anne Whitehead brings to life Napoleon's last years on Saint Helena, revealing the central role of the Balcombe family. 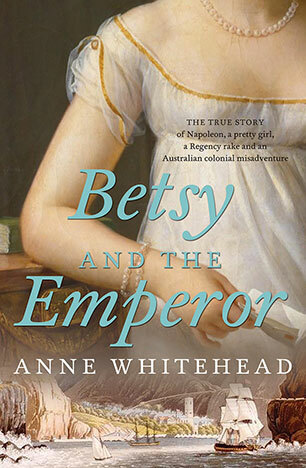 She also lays to rest two centuries of speculation about Betsy's relationship with Napoleon. After Napoleon's death, Betsy travelled to Australia in 1823 with her father, who was appointed the first Colonial Treasurer of New South Wales. When the family lost their fortune, she returned to London and published a memoir that made her a celebrity. 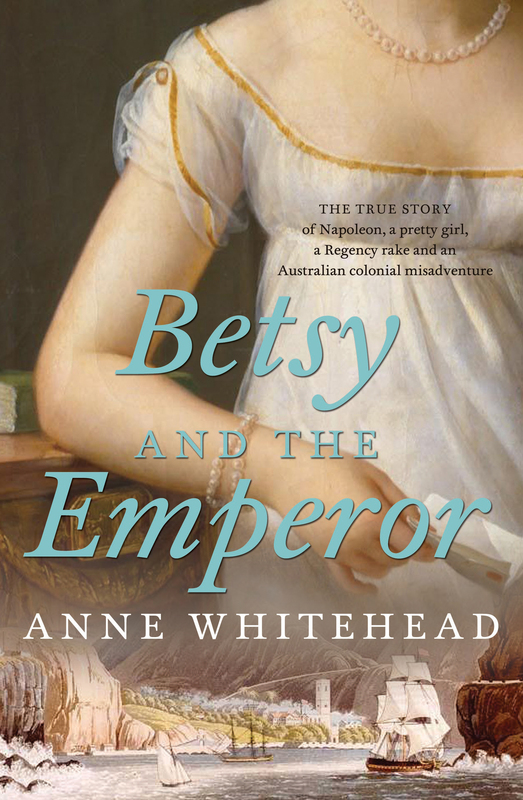 With her extraordinary connections to royalty and high society, Betsy Balcombe led a life worthy of a Regency romance, but she was always fighting for her independence. This new account reveals Napoleon at his most vulnerable, human and reflective, and a woman caught in some of the most dramatic events of her time. 27 Marry in Haste . . .